Thank You for an Incredible 40 Years! Why Go On A River Trip? 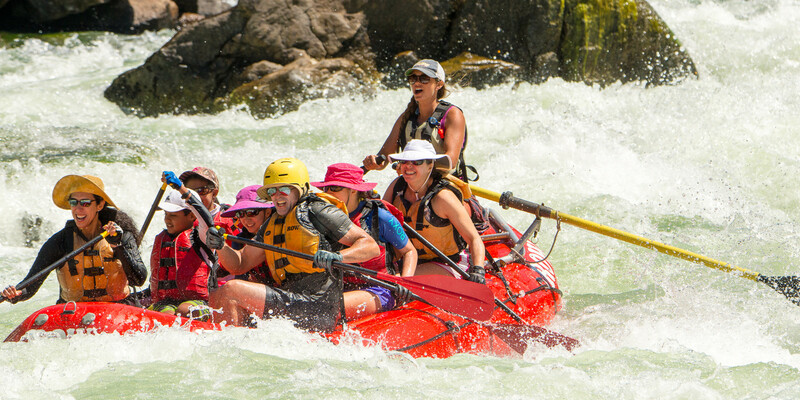 Welcome to ROW Adventures's booking page. We are committed to protecting the privacy of your information. Please submit your booking request below, once received we will confirm availability. By checking this box, I agree to ROW Adventures's Terms and Conditions. Sign up to ROW and receive periodic email newsletters from the ROW Adventures Family of Companies.